And it’s another guest! I shall be guest on his own blog soon, I “met” him in the Smashwords Authors Group on Goodreads, I haven’t read his book yet, but… I hope I’ll be with him in Wyrd Worlds 2! 🙂 Ladies and Gentlemen, please welcome Douglas Schwarz! I live in Austin, TX. I’ve lived in Texas most of my life. For a few short months, I lived in North Carolina, then moved back to the same address in Texas. When I did that, my mail was forwarded in circles. One reason people need to save the US Postal service is because they have forms to stop mail from being forwarded in circles, and tell that mail to go home and behave itself. Most of the time, I write at my desk — the desk at home, not the one at my day job. Although, I make notes now and then when an idea gets stuck on my mind. I have tried to write in public, but wind up people watching, then wonder why I didn’t get much done. I remember writing my first short story in fifth grade. Then, sometime in middle school, I knew I wanted to write a book about time travel. Twenty-five or so years later, in October 2013, I published my first novel, Checkered Scissors. It had nothing to do with time travel, but it took a lot of time for me to learn the craft in order to tell my story the right way, the way it was meant to be told. I have a hard time pigeonholing my stories into one particular genre. When people ask, I tell them “light fantasy”, because my style of writing is light to read, and there are some supernatural elements. When I think of fantasy, I think of books like Lord of the Rings or Game of Thrones — Very D&D type stuff. That’s not the kind of fantasy I write. Many of my stories are absurdist fantasy with a tinge of the surreal and a splash of humor. Many of my dreams inspire me. I keep a journal of snippet of dream information. I think the journal is over 100 pages, typed. Most entries are only a line or two of text. I read through it from time to time to find something that inspires a story. Also, I like to juxtapose unrelated things in unique and imaginative ways. For example, I wrote a pseudo love story about a puppet falling in love with middle-aged man’s imaginary friend. Another story is about a lobster key chain that isn’t much help to a man trying to win back the girlfriend that broke up with him. I’ve put myself into a few of my stories. I consider those tales of an alternate universe me. Typically, I do not put specific other people I know into the stories. I will use elements of various people’s personalities, but have not emulated them as a character with a changed name. I wake up crazy early in the morning, at least an hour or two before everyone else. It’s the best time of day for me to work with the least number of distractions, and I can focus on my work, before I do work for others. When I sit down to write a story, I sketch out an outline first. Then, I write scene-by-scene, following the outline. I most likely will adjust this approach, because I recently read the book “The Anatomy of Story” by John Trudy, which is an excellent read for storytellers (Highly recommend it!). In the book, there are exercises to improve storytelling, and I most likely will put them to use in my next work. As I said above, I typically get a general idea and put it down in a rough, scene-by-scene outline. Then, I write, loosely following the outline, tweaking it as necessary. Unfortunately, I write like I read… Slowly. I like to take my time with books, and savor them. Checkered Scissors is my first novel. The story is about four lost souls, stuck in different worlds, trying to find their way. They think the best way to get to where they want to be is to find the pair of Checkered Scissors. Checkered Scissors is an absurd, slightly surreal, fantasy that explores traveling between different worlds for different reasons. If you love tales like Alice in Wonderland or the Chronicles of Narnia, I hope you explore the worlds of my book, too. The book touches on concepts like what happens to dreams after we wake up, and what happens in the afterlife, but the text is not heavy with philosophy. In fact, Checkered Scissors is a light, family-friendly story suitable for any audience. As I jokingly tweeted the other day, Checkered Scissors is the #1 book containing legless monkeys, a purple car, and the Chicken Dance, and I challenge anyone to prove me wrong. 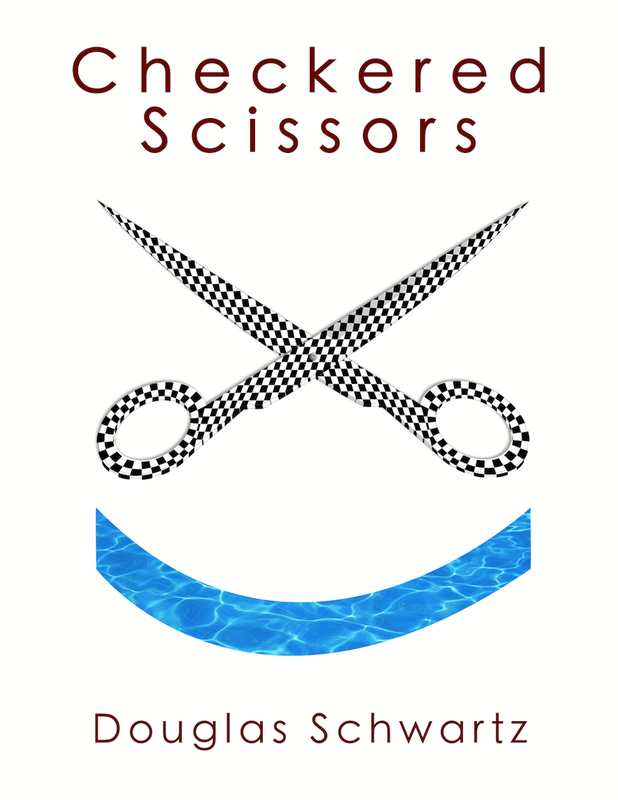 If you are curious to explore the worlds of Checkered Scissors, here is the website. Indie (or Self) Publishing. I did a lot of research prior to publishing. Both paths seemed full of challenges. Traditional publishing seemed to take a long time to find the right agent, the right publisher, and the right audience. With Self Publishing, I feel more in control of the final product, which I am very pleased with the outcome. “Self Publishing” seems to still have a bad reputation for a story being slapped together and thrown up on a website. On the contrary, I had several peers review various stages of my novel. I hired a professional editor to clean it up. The cover art is simple. I took the time to carefully design the image myself, and believe it stands out in a sea of too many similar looking covers. My next release will be a collection of short stories. Over half of the stories are ones I wrote while finding my writing-voice and never did much with. The other half are fresh stories from ideas I had sitting on the back burner for far too long. I intend to release this collection sometime later this year. I have notes for a sequel to Checkered Scissors, and a partial outline for a completely different novel about super heroes. Plus, I have another batch of short stories for a different collection, all of which will be time travel related (See Question 2). Besides writing, I have a hobby of game design for my hobby business called Pegamoose Games. I have notes for a browser-based role playing game, plus a few table-top games I would like to get back to someday and share with the public. I recently resigned from the board of a non-profit which puts on free musicals for children, as a way to introduce them to the arts. For a dozen years, I helped co-write the scripts for the productions. I walked away to focus on my many other projects. Ideally, I would like to flip-flop my day job and hobbies. I would love to write and design games for a living, and supplement my income by doing a little contract work on the side (to get out of the house and stay in touch with the tech industry). How do I plan to do this? One step at a time. I took the first step by publishing one novel. I am actively working on the next. And, from the previous question, I have others queuing patiently. The biggest hurdle I’ve encountered so far is building awareness of my works. I am trying to overcome this by becoming more active in various communities. Also, I am trying to connect to my fellow writers by sharing what I have learned in my journey to publication, plus words of encouragement. In an author interview web-form I constructed, many participating authors sounded like a Nike ad — Just do it! Barb sez (a la Joe Konrath): Indie Publishing and Self-publishing are NOT the same thing. 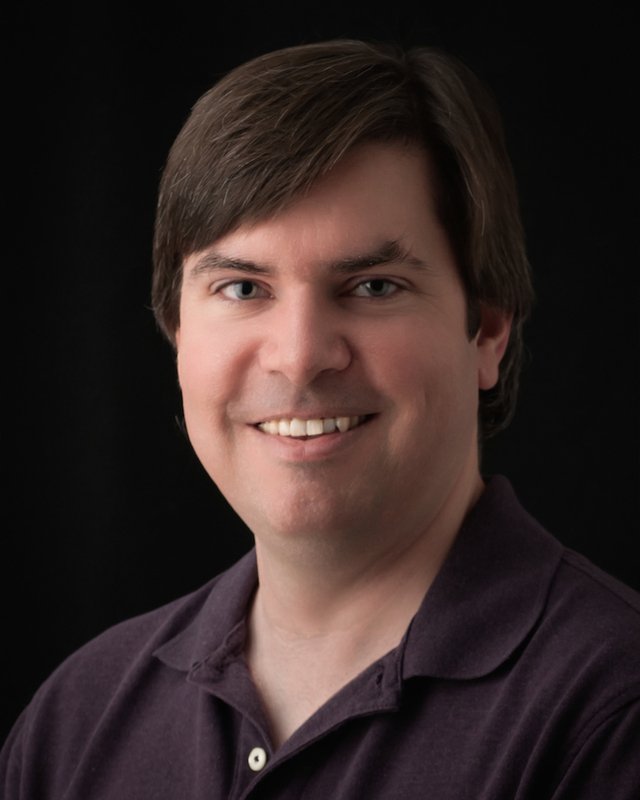 See Dean Wesley Smith for the definitions… And Doug, since you’re American, you can do it right – it’s a little harder from this side of the ocean! 🙂 All the best!